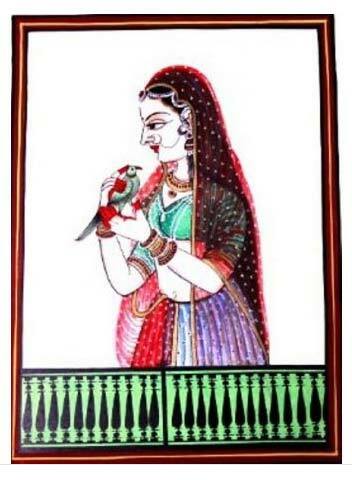 We are counted amongst the notable manufacturers, exporters and suppliers of Traditional Handmade Paintings based in Delhi, India. These paintings are done on various materials such as cloth or canvas. These paintings depict scenes which are rich in Indian culture and tradition. The paintings that we offer are not only popular with local customers but also abroad because of their themes.